THE LOVING STORY Trailer from Icarus Films on Vimeo. In 1958, a white man named Richard Loving and his half-black, half-Native American fiancée Mildred Jeter traveled to Washington D.C. to get married. Weeks later in the dark of night, the newlyweds were arrested at home in Virginia for violating an anti-miscegenation statute. To avoid a one-year prison sentence, the couple agreed to be banished from Virginia for 25 years. For the next nine years, the Lovings fought the ruling, which resulted in a landmark Supreme Court decision in 1967. 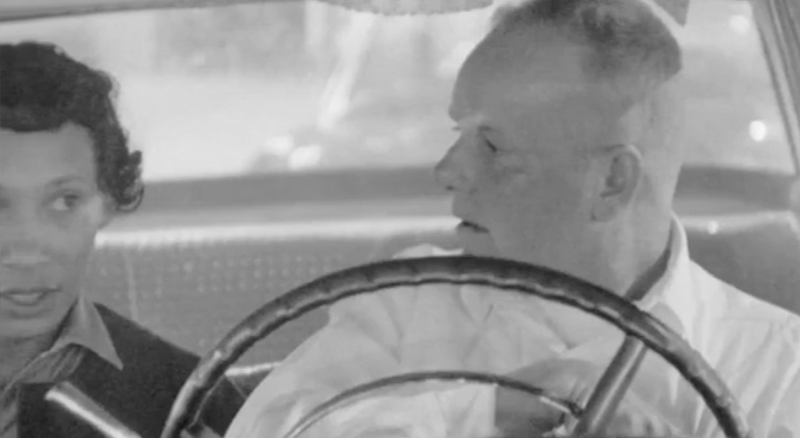 Through a combination of archival 16mm footage, documentary photographs shot by Grey Villet for LIFE magazine, and recent interviews, Nancy Buirski’s 2011 documentary The Loving Story celebrates these often-overlooked civil rights heroes. SAMA screens the film as part of its DreamWeek programming. Free, 6:30pm Tue, San Antonio Museum of Art, 200 W Jones, (210) 978-8100, samuseum.org.